Premium top grain kidskin provides the best fit and dexterity necessary for TIG welding. 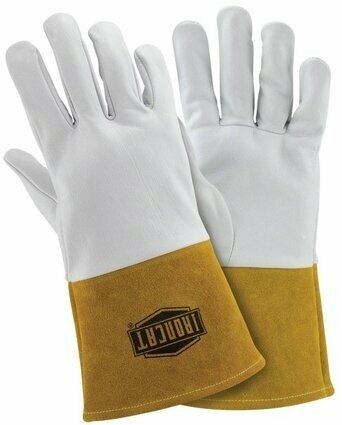 Soft leather allows wire to pass freely over glove. 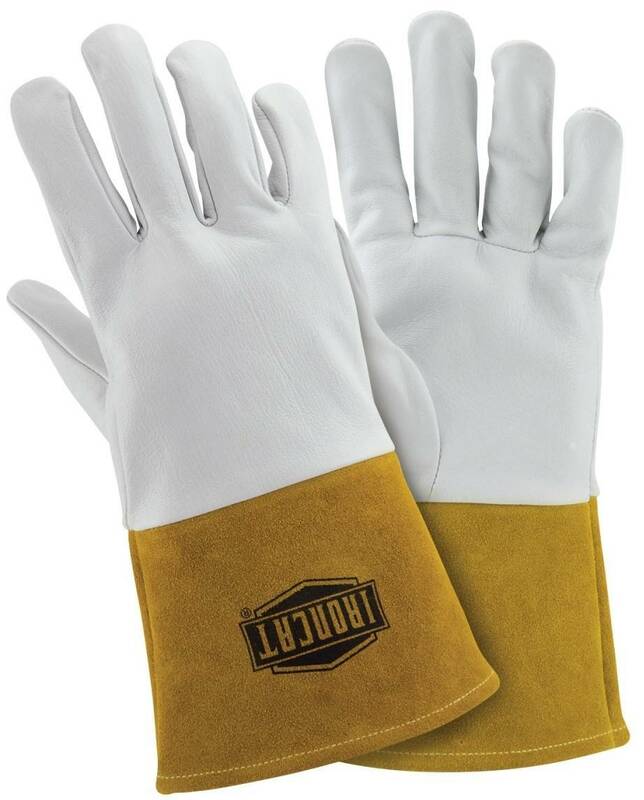 4" cuff protects hands and lower arms from burns.